Ecco una parola che i miei studenti conoscono bene! 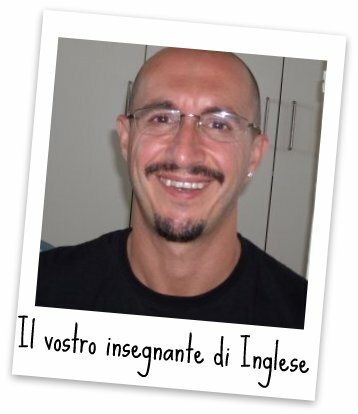 Applicate il principio KISS quando volete comunicare in inglese, e il gioco è fatto! KISS is an acronym for “Keep it simple, stupid“. The KISS principle states that most systems work best if they are kept simple rather than made complex; therefore simplicity should be a key goal and unnecessary complexity should be avoided. Variations on the phrase include “keep it stupid simple”, “keep it short and simple”and “keep it super simple”.